SKU: CO5849. Listed in: Costumes, Costumes Adult, Female, Halloween. Tags: costume, gothic, witch. 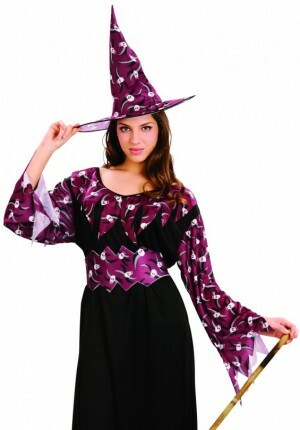 Gothic witch costume. Includes dress, belt and hat.